Today there are some 1,200 Crime Stoppers programs in 20 countries including the United States, Canada, United Kingdom, Australia, South Africa, Central America and the Caribbean. These programs take tips to assist investigators with solving crimes that include homicides, sexual assaults, drug trafficking, robberies and outstanding warrants. Rewards are paid for tips that lead to the arrest and indictment of people charged with felony offenses. Statistics show an average conviction rate of 95%. 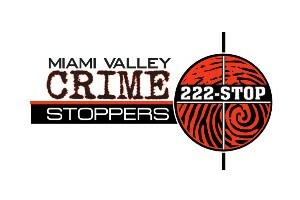 Citizens form the foundation of a Crime Stoppers program. There are people who serve as volunteer directors on the Crime Stoppers board with responsibility to operate the non-profit organization, raise funds and approve reward payments when crimes are solved. Members of the public support Crime Stoppers at public events and through other fundraising activities. There are also others who call Crime Stoppers when they have information that will solve crime or apprehend a fugitive. Local media outlets have responsibility for promoting Crime Stoppers by publicizing unsolved crimes and assisting with appeals to raise funds for the program. The ongoing promotion of both the current most wanted fugitives and the DCCS tip hotline is key in the success of the program. Local media include newspapers, radio, television and community blog sites. 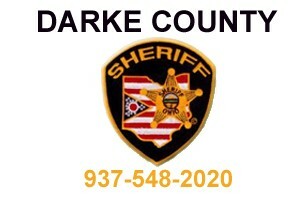 The Darke County Sheriff’s Office assigns a detective to act as liaison with Darke County Crime Stoppers. Crime Tips received by Crime Stoppers are forwarded to that detective. To maintain the anonymity of our tipsters, those who report crime are never required to provide their “true” identity to law enforcement. There is no equipment used in any of the communications that would record voices, track IP addresses, etc. Anonymity is guaranteed. 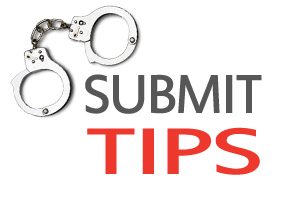 Those who provide tips to Crime Stoppers can choose how they would like to be identified, be it by name, number, etc. This is necessary in order to properly identify the reporter so that they may claim their reward once an arrest has been made.